Parasailing adventures, WaveRunner personal watercraft tours and rentals, and dolphin, shelling, birding, and eco-tour cruises. 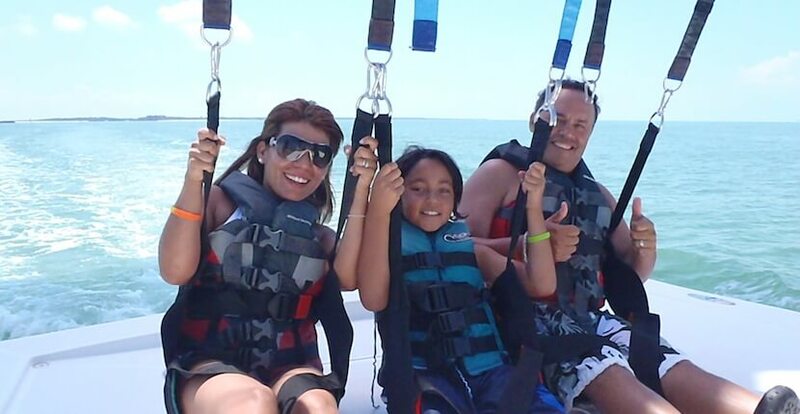 Take the family on a parasailing tour to view Marco Island, the Gulf of Mexico and the Ten Thousand Islands. Fly high above the pristine waters and experience a breathtaking panoramic view of the Gulf of Mexico. 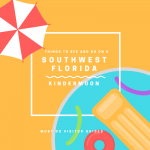 You may see dolphin, manatee, or stingrays from 300+ feet above the water. Parasailing passengers are gently and slowly raised high into the air in a sitting position from one of their 12-passenger boats. At the end of your parasailing tour, you will be gently pulled down to land standing up on the back of the boat. You can fly solo, double or tandem. Don’t forget to bring along your waterproof cameras to capture the incredible view. It’s fun and safe for the entire family. 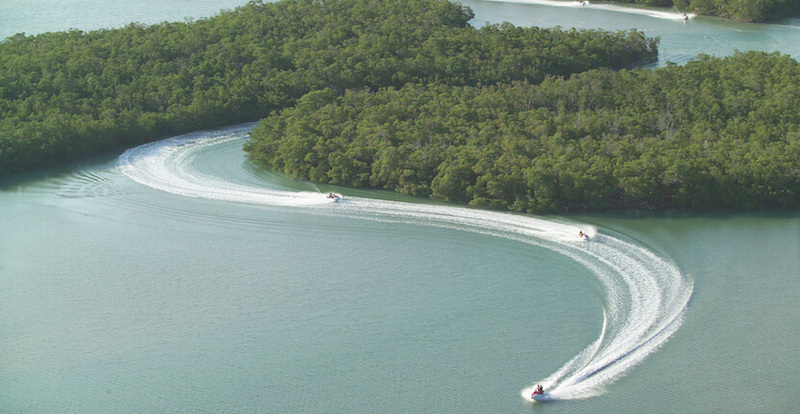 Read Marco Island Water Sports featured blog article here! Take an exciting and informative guided personal watercraft eco-tour into the natural beauty of the 10,000 Islands of the Everglades. Enjoy an unforgettably exciting 1½ or 2 hour WaveRunner adventure tour with a professionally trained tour guide. 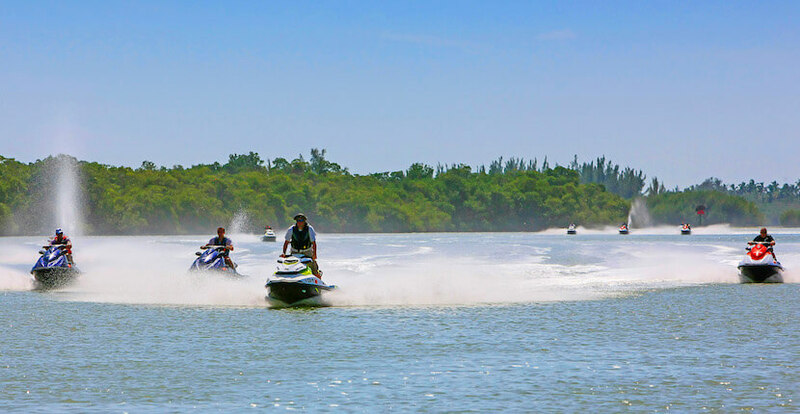 Discover native Florida wildlife in their natural habitat while cruising through subtropical mangrove forest passages on a deluxe Yamaha WaveRunner. 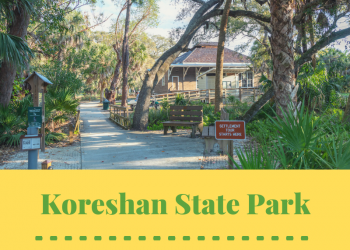 You’ll be thrilled by eco-sensitive encounters with dolphins, manatees, native birds, and other wildlife. Each WaveRunners can accommodate up to three passengers. 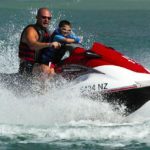 Hourly, daily, and half-day rentals are also available and instruction is included for all WaveRunner tours and rentals. Marco Island Water Sports also offers dolphin watch, shelling, birding and eco-tour cruises with a full-time naturalist aboard their 45′ power catamaran, the Calusa Spirit. Ideal for all ages, the cruise departs directly off the beach and travels across the Gulf of Mexico into the Ten Thousand Islands. The ecosystem here is comprised of thousands of mangrove estuaries and is full of beautiful and unique wildlife. The Calusa Spirit calmly navigates the backwaters in search of dolphin, manatee, bald eagles and other local wildlife. Explore the secluded beach at Cape Romano for some plentiful and exotic shells to bring home. The Calusa Spirit is complete with onboard facilities and beverages, and snacks are available for purchase. Plan to arrive 30 minutes before your departure time. Save money on your watersport activities – save and PRINT coupons below! 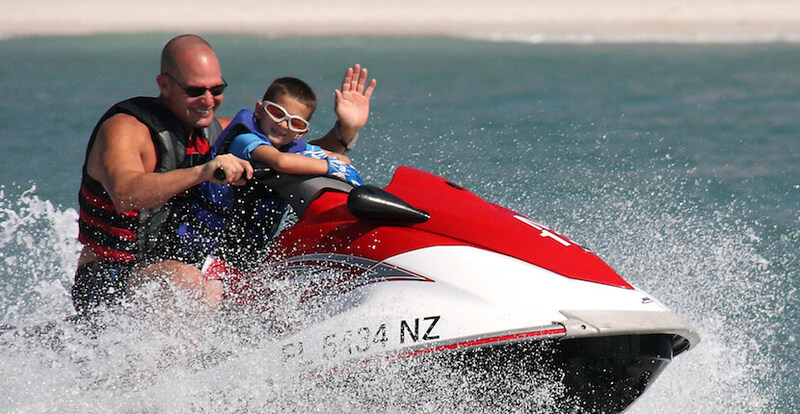 Marco Island Water Sports friendly and knowledgeable staff have been providing guests with fun, safe and exciting water sports adventures for more than 30 years. 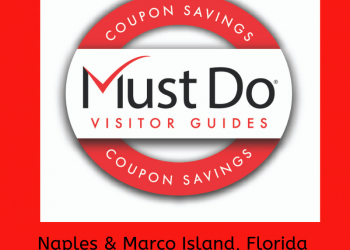 Present this coupon to receive $10.00 off a Parasail Adventure or WaveRunner rental at either Naples Beach Water Sports or Marco Island Water Sports. 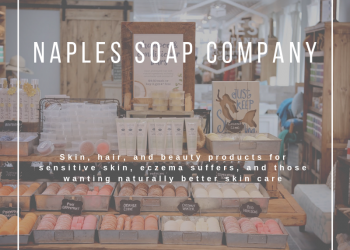 Present this coupon to receive $5.00 off SUP or kayak rentals at either Naples Beach Water Sports or Marco Island Water Sports.